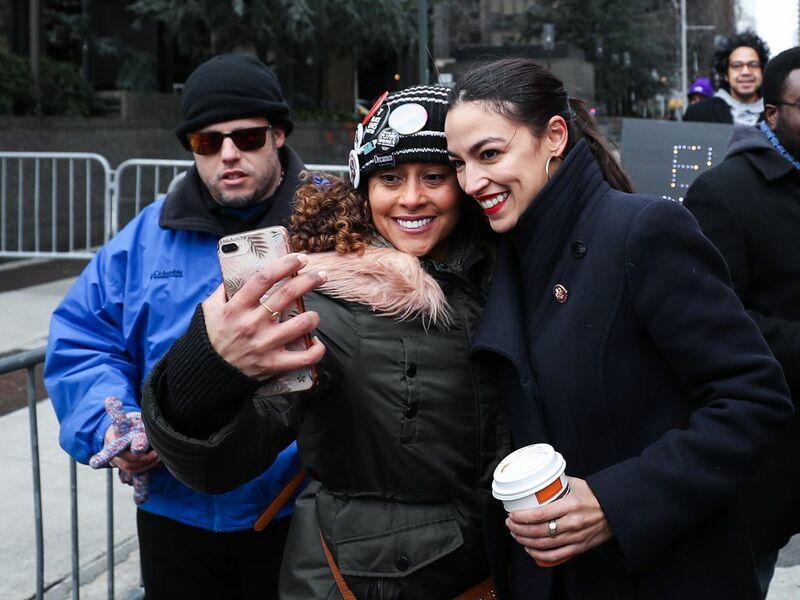 Representative Alexandria Ocasio-Cortez delivered a powerful message of social justice and equality at New York City’s Women’s March this weekend. The freshman congresswoman made an appearance at the third annual event. 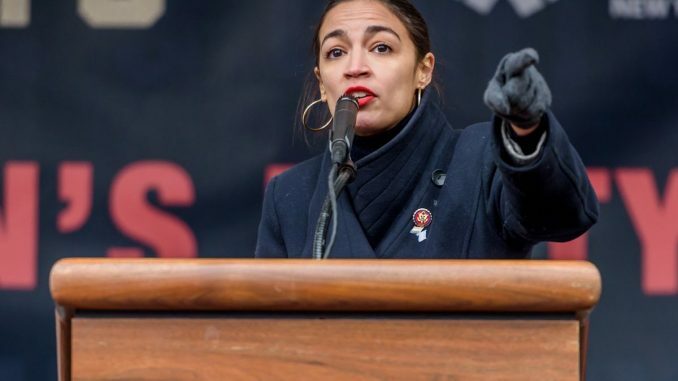 During the speech, Ocasio-Cortez drew comparisons between this moment and the Civil Rights Movement, while emphasizing the importance of intersectional advocacy. She said that our myriad fights for economic, environmental, racial, and social justice were all interconnected. Ocasio-Cortez is no stranger to making waves herself. A rising star in the Democratic party, Ocasio-Cortez is the youngest woman ever elected to Congress and won New York City’s 14th district’s primary election in an upset victory ahead of the 2018 midterms. Photo: Atilgan Ozdil/Anadolu Agency/Getty Images. She ran and was elected on an unabashedly progressive platform, championing women’s rights, climate change reform, and social justice issues — many of which were represented and supported at women’s marches across the country. “Last year we brought the power to the polls, and this year we need to make sure we translate that power into policy,” she said during her speech, advocating for an equal rights amendment and honing in on upcoming national political goals, including taking back the Senate and the White House. Socks Debate: To Wear or Not to Wear?